A sunken boat left behind by its captain has become an eyesore for Lee County residents. 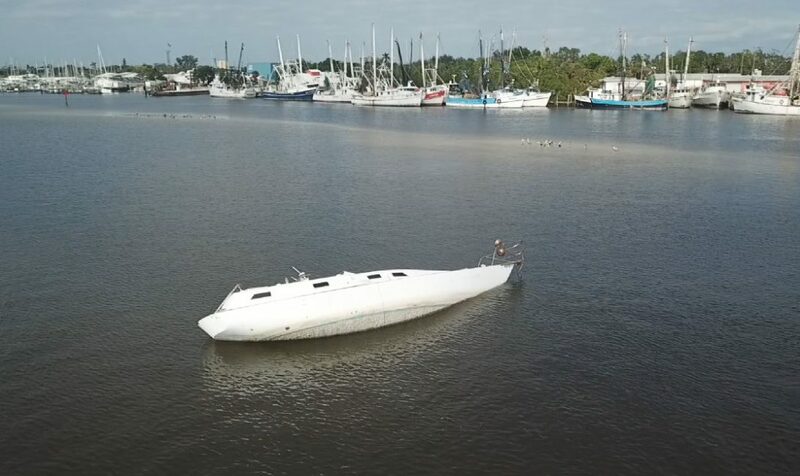 The boat has been sinking for about a week in the San Carlos Bay by the Matanzas Pass Bridge. The Florida Fish & Wildlife Conservation Commission says it’s hard to know its status without having the registration numbers, but they are working to find out more. The county says they only handle vessels after they’re claimed as derelict by local law enforcement like the FWC, a process that could take months. It’s unclear how long the boat will remain in the bay.